Pay less upfront with a zero deposit option, subject to status. 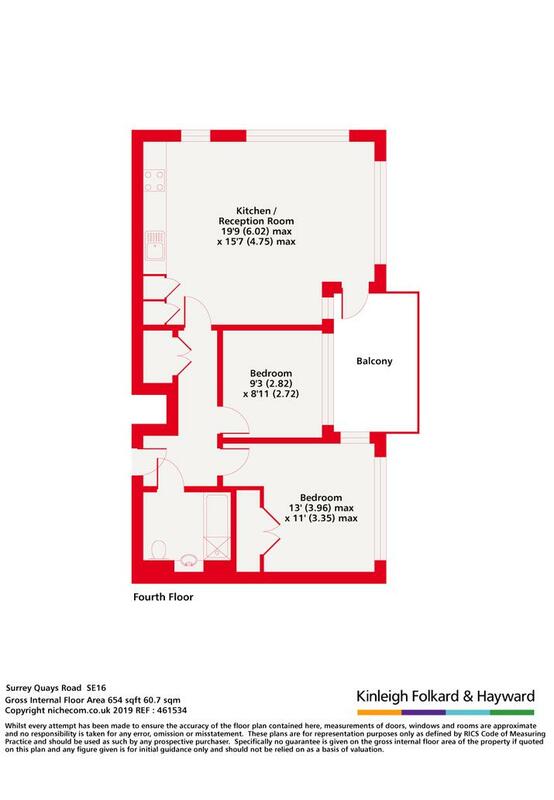 This stunning two bedroom one bathroom apartment located on the 4th floor of the brand new Porters Edge development. 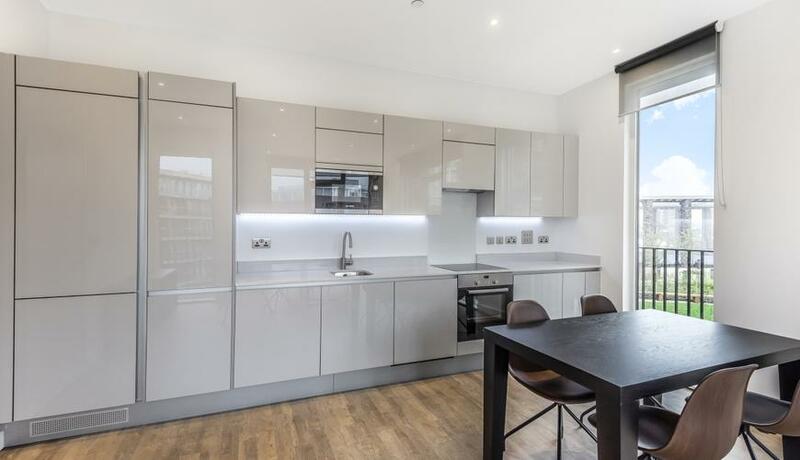 Offering high spec living with wooden flooring, bright and spacious reception room and ultra modern high spec kitchen with integrated appliances and brushed chrome fixtures, two large carpeted double bedroom with storage space and a modern bathroom. Porters Edge is brilliantly connected and moments Canada Water tube station, which is located in zone 2 on the Jubilee Line - just one stop from Canary Wharf and two stops from London Bridge. You can also catch the overground service from Canada Water, Surrey Quays or Rotherhithe station.